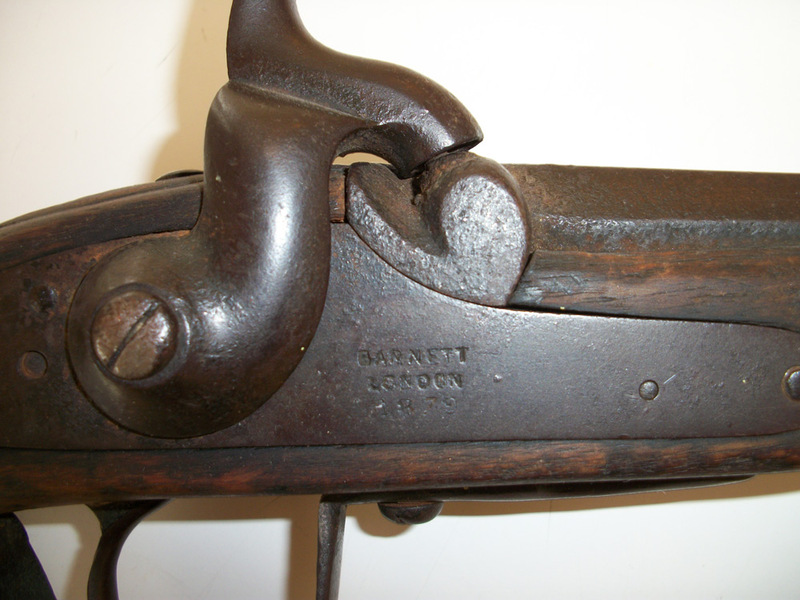 The following pictures are of a Hudson's Bay Company 1879 Barnett Indian Trade Gun that was found at the abandoned Hudson's Bay Trading Post, at the "Mission". 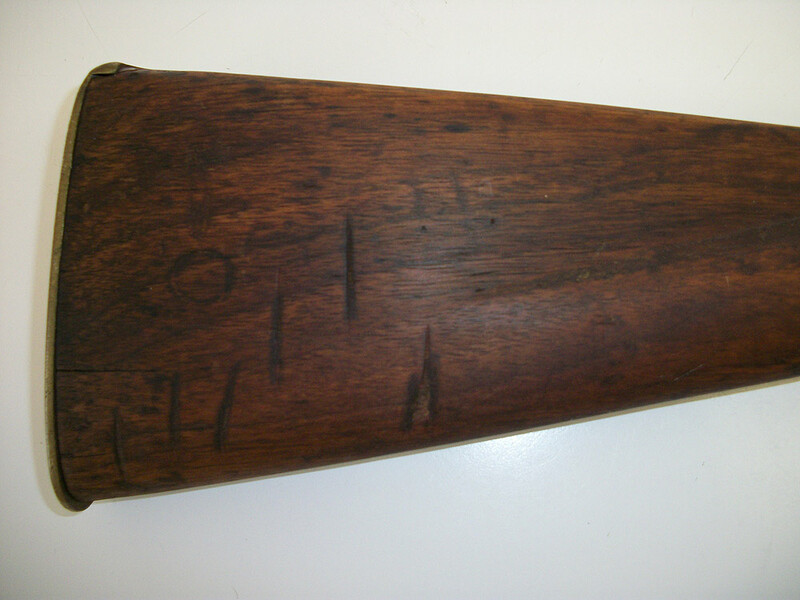 Brian Breton found the gun in 1943 lying beside a partially built boat, when he was exploring the Trading Post with his Dad, Amie. Also found were two bottles of mid 1800's Hudson's Bay Whiskey. 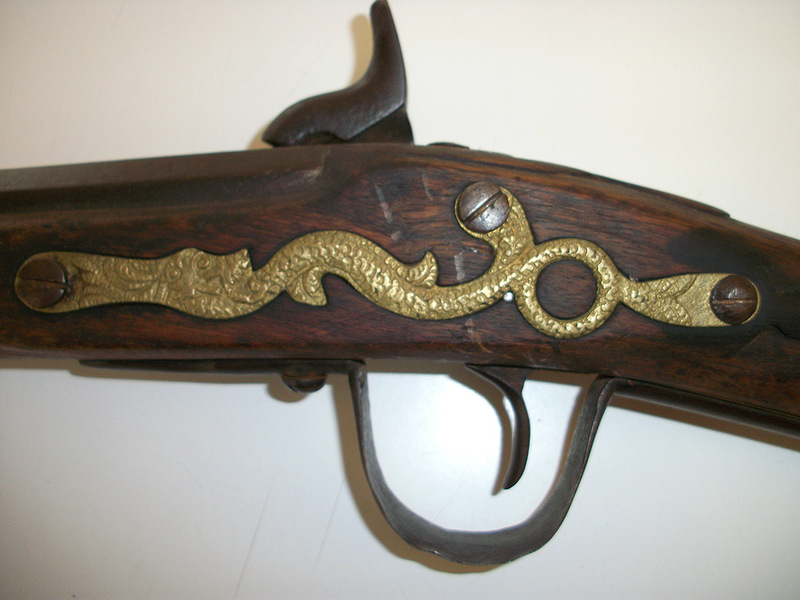 The rifle shown is now in the possession of Charles Breton. Learn more about the gun here!